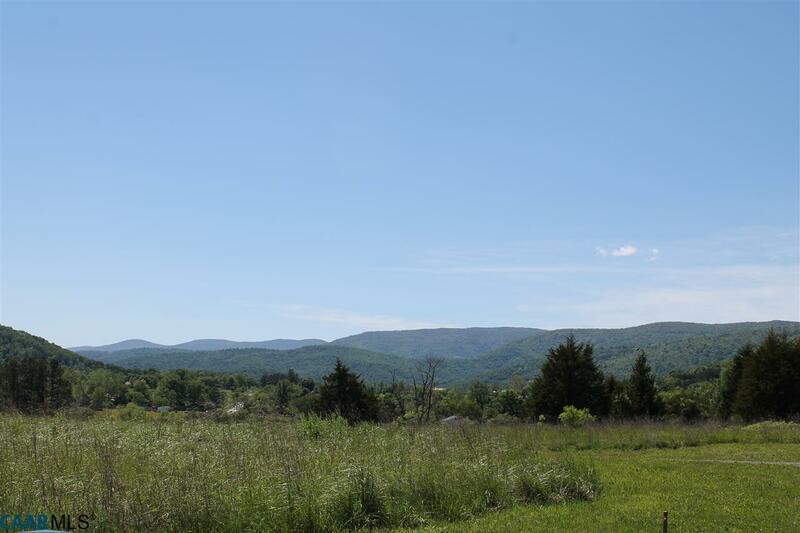 Each lot in Stone Brook offers fabulous views of what makes living in Central Virginia special...Blue Ridge & Southwest Mountain views, farm & pastoral views and private, wooded views. Something for everyone! Build your dream home on lots that range in size from 2-10. 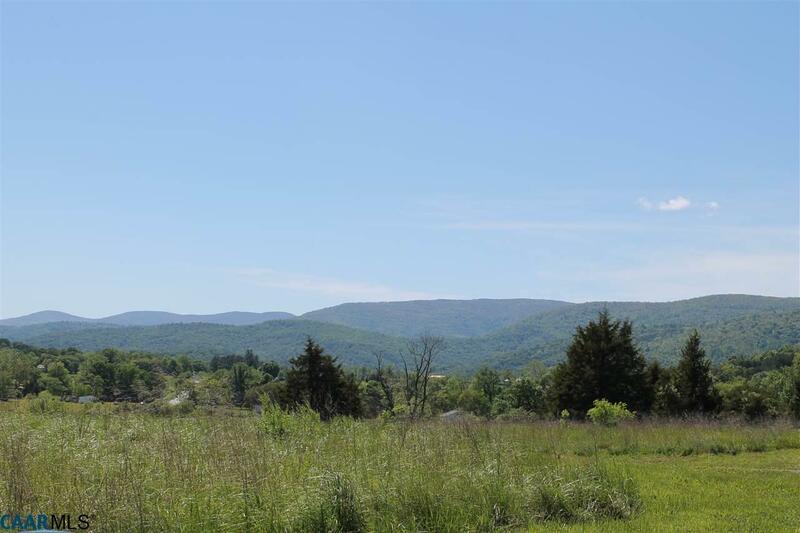 Located in the foothills of the Blue Ridge Mountain just off Route 810 in Greene County, one of the most beautiful roads in Central Virginia. 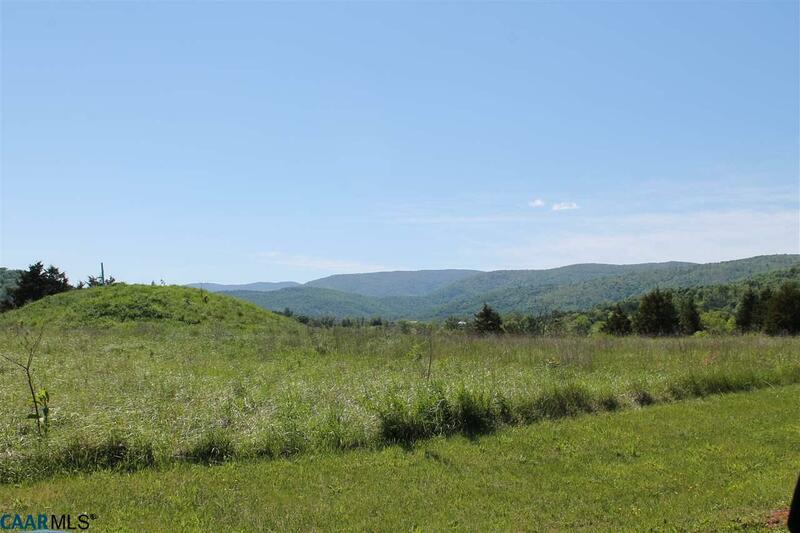 Stone Brook offers tranquil living but is close to the Charlottesville/Albemarle airport, several shopping areas, Routes 33 & 29 for convenient commuting and NGIC. 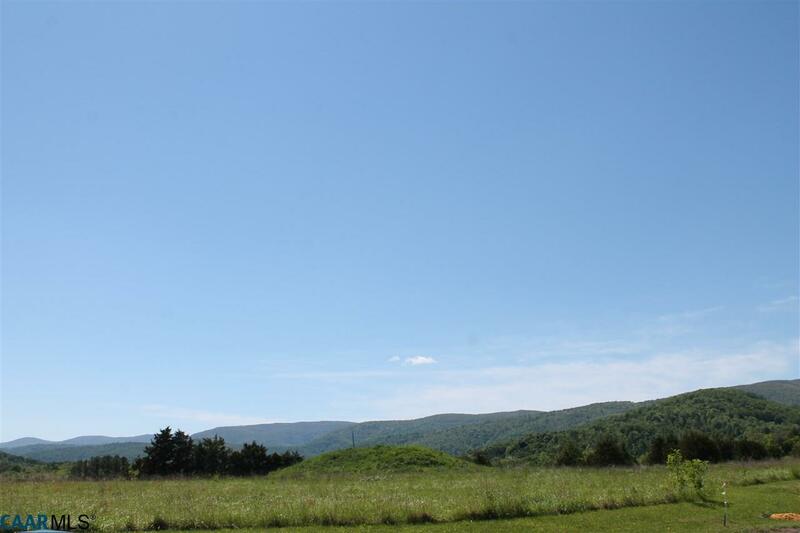 Come see for yourself the views of Stone Brook!